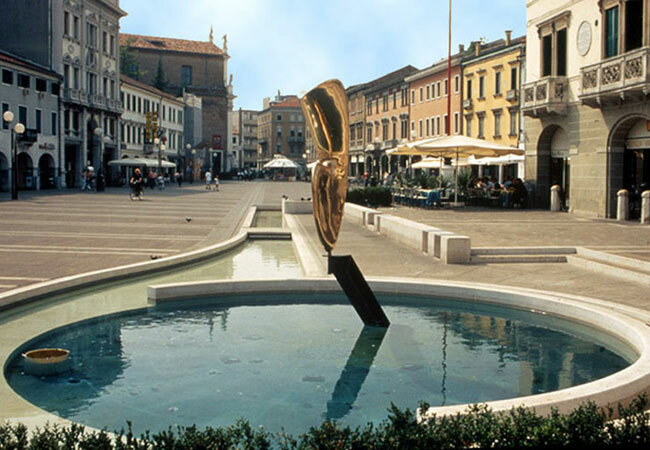 In order to reach Venice from Mestre with the public transport you can use train or bus. It is said that the most convenient way is to take a train. 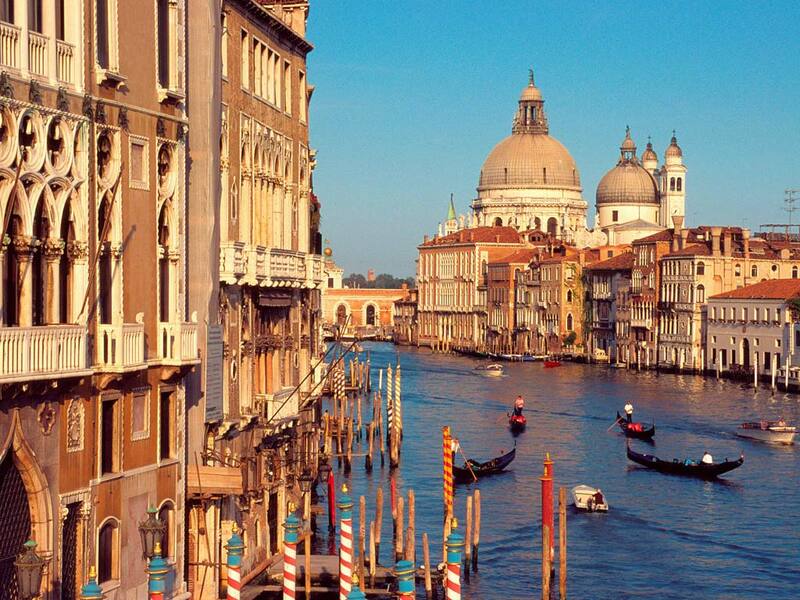 From Mestre to Venice leave direct trains, the average journey time is just 10 minutes. The tickets cost 1,25 EUR. The tickets can be bought in the ticket vending machines at the train station, in tabaccherie or in kiosk. Mestre is also well connected with Venice by buses of the ACTV company. 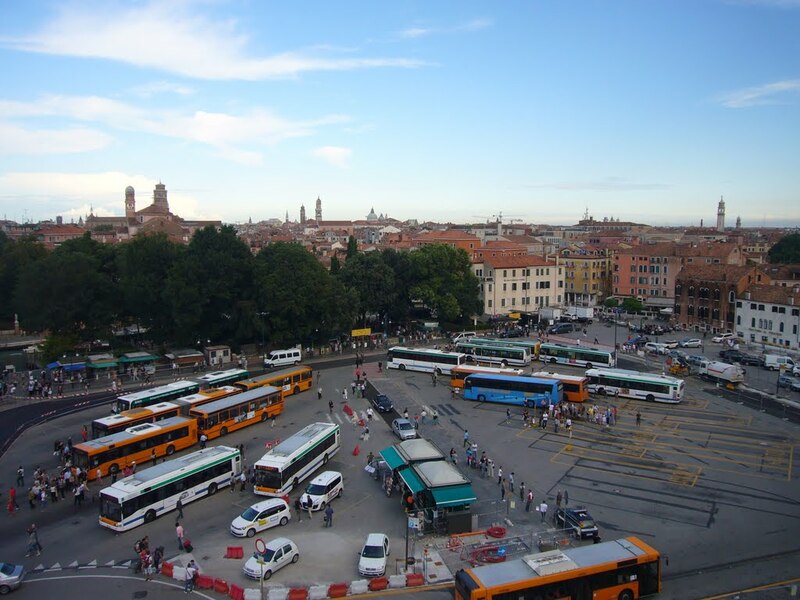 All buses stop in Venice at Piazzale Roma, that is situated near Venice train station Santa Lucia. The average journey time is 15-30 minutes depending on where you take a bus in Mestre. You can also be interested on how to get to Mestre from Venice airport or how to get to Lido di Jesolo.